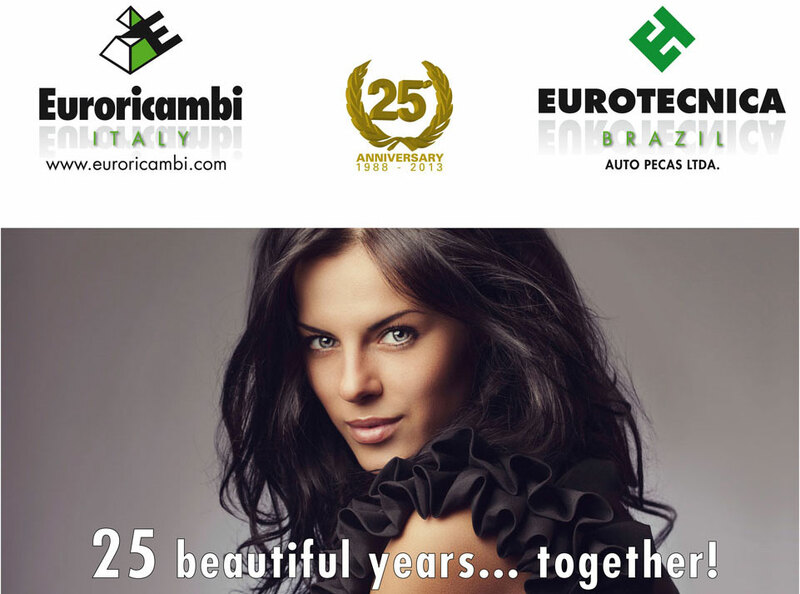 2013 marked the 25th anniversary of the Euroricambi brand in Brazil. The cooperation with our partner Eurotecnica former Auto Tecnica Comercio de Auto Pecas, started in 1988. Eurotecnica pioneered introducing our brand in the Brazilian market, overcoming the difficult start and conquering a strong market presence over the last quarter of a century. Today, Euroricambi is a recognized and appreciated solution for quality aftermarket parts all over Brazil. On December 14th 2013, and more than 300 customers, guests, partners and co-workers gathered in S�o Paulo to celebrate. Thanking everybody, especially our reliable, committed and trustworthy partner and host, Eurotecnica, we invite you to join the party.